Is owning a house and lot part of your wish list this Christmas? Why not? If you have saved enough and you really want to have a house of your own, you deserve it. If you have limited budget, you can check out available foreclosed properties that are much affordable. Who knows, you might be able to find your dream house without having to spend too much money. Pag-IBIG Fund offers foreclosed properties in various areas and locations in the Philippines. To see the current listings of Pag-IBIG foreclosed properties, you may check Pag-IBIG website or attend the public auction. The public auction of Pag-IBIG Foreclosed properties will be held at the Roof Deck JELP Business Solutions Center, 409 Shaw Blvd. Mandaluyong City. The public auction of Pag-IBIG Foreclosed properties will be held at the 4th Flr AVR Pag-IBIG Fund Bldg.,City of San Fernando, La Union. The public auction of Pag-IBIG Foreclosed properties will be held at Chandler Suites Hotel, Pagadian City. The public auction of Pag-IBIG Foreclosed properties will be held at Jollibee Maimpis, Mac Arthur Highway Maimpis, City of San Fernando, Pampanga. The public auction of Pag-IBIG Foreclosed properties will be held at 4th Floor AVR Pag-IBIG Fund Building, Government Center, Sevilla, San Fernando City, La Union. The public auction of Pag-IBIG Foreclosed properties will be held at the 7th Floor JELP Business Solution Center No. 409 Shaw Blvd. Mandaluyong City. Secure 2 copies of the Offer to Bid (For Sealed Public Bidding) from the Marketing and Sales-Acquired Assets Management of the respective Pag-IBIG Fund branch. Fill out the Offer to Bid with complete information and sign it. Insert the accomplished Offer to Bid in an envelope together with the bidder’s bond, and seal it. Each bid must be accompanied by a bidder’s bond in the form of cash or manager’s check issued by any commercial bank, payable to the Pag-IBIG Fund in the amount equal to 10%) of the bid price. This deposit will serve as the winning bidder’s down payment. If you lose during the bidding, your deposit will be returned to you without interest once the public bidding has been completed. The bid amount must not be lower than the minimum bid price determined by the Fund indicated in the Invitation to Bid. scheduled date for sealed public bidding. 5. Proceed to the designated venue of the public auction where the public bidding will be conducted. 6. Sign the Attendance Sheet during the sealed public bidding. Are Foreclosed Properties for You? Many Filipinos have been asking if it’s better to purchase foreclosed properties than the regular priced ones. Actually there’s no right or wrong option. What you need to do is to do your research, check the property and ask around if the property that you intend to buy is indeed a good buy or is worth your hard-earned money. Don’t just purchase a property because it seems cheap. Inspect it and see if it’s in good condition, in a good location, with no issues. One of the common issues faced by buyers is that the property that they bought is still occupied and they couldn’t let the occupants to go. So, make sure you wouldn’t get yourself into this kind of issues and troubles. Foreclosed properties are worth considering especially if you have limited budget. But you have to do your part. 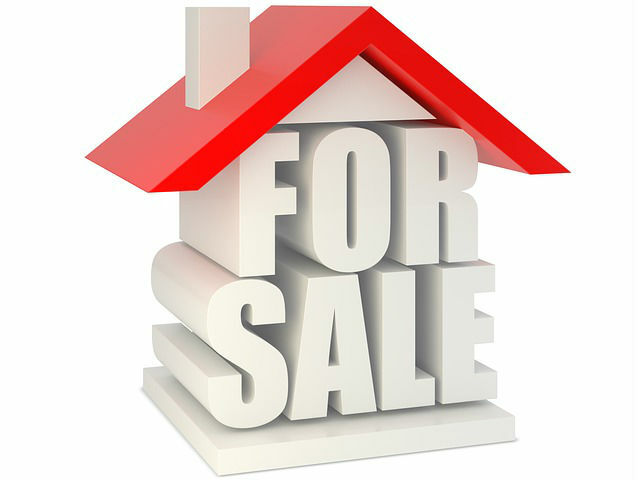 Know more about the property before you join the bidding. Good luck in your property hunting and I hope you find your dream house very soon. For more info about Pag-IBIG Foreclosed Properties, visit the Pag-IBIG website.